I usually pride myself as a practical and relatively level-headed shopper, and don’t (excuse the pun) buy into the hype behind the hottest “must haves,” EXCEPT when it comes to skincare items! I can easily walk away from clothing and shoes, but it takes everything in me to say “no” to even what seems like the silliest gadget ever … like ReFa! I do admit that ReFa, a Japanese face massager that supposedly emits microcurrent that stimulate circulation (I feel silly even trying to explain this so please read about it here for more detail ), was a complete impulse purchase. I saw one of my celebrity crushes pose with it one day on his Facebook page and I had to have one too! But impulse buy or not, I’m extremely happy with the purchase! I’m totally serious here. Of course, I won’t be able to see or feel the real improvement, if any, for good weeks or even months, but it feels incredible when I roll it all over my face (especially around the cheeks, jawline, and hairline) and neck. I do it every chance I get and especially when I’m reading or surfing the Internet at night. 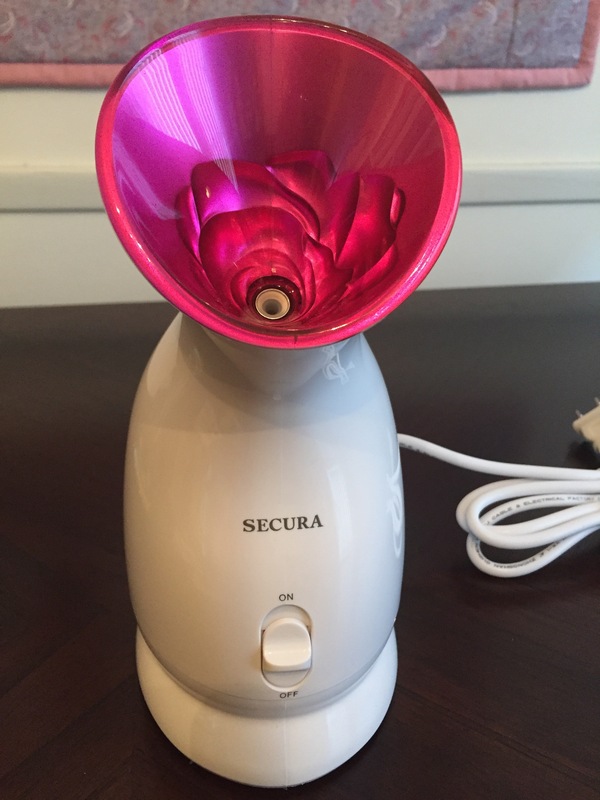 Another somewhat impulse purchase, but am completely satisfied with, is this facial steamer. My BFF Maya introduced me to this and I fell in love after the first use! You can totally feel your pores opening up from the hot steam and your skin feels super soft and moisturized immediately afterward. 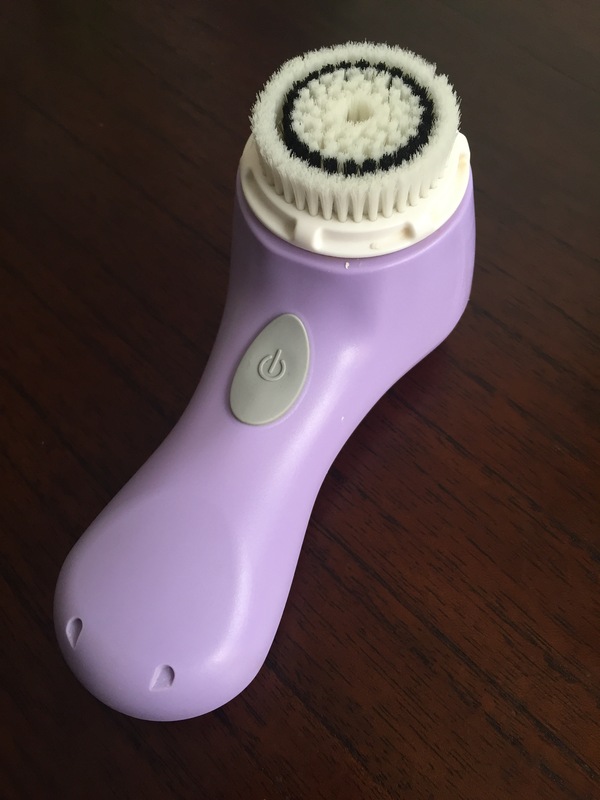 And who can forget Clarisonic? I purchased Mia 1 a few years ago and I’ve been in love with it since. I don’t use it as frequently as I once did because I feel like I need to be more gentle on my face as I age, but I still think this deep facial cleanser is pretty magical. So, here they are — some of my favorite skincare companions. I used to spend money on face masks, toners, moisturizer, etc., and although I still like to splurge on those items once in a while, I feel like it’s a better investment to spend money on devices that you can use over and over again.